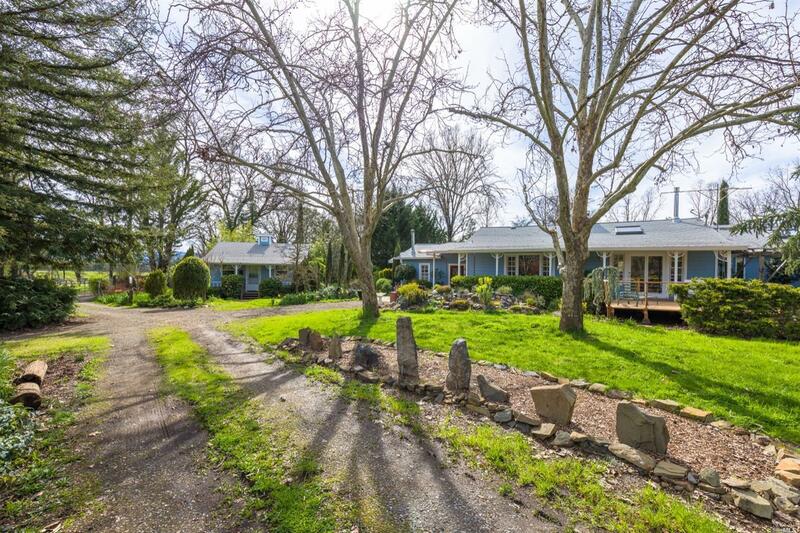 This Redwood Valley residence combines classic detailing and quality finishes with a contemporary floor plan that invites gatherings large and small. 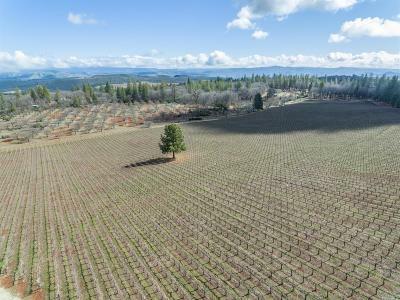 Set among 1 acre of mature landscaping, including fruit trees, table grapes, chicken coop, and hot tub. Rustic exterior finishes of brick and wood give way to interior treatments, such as hardwood flooring and operable skylights. This private setting includes a detached home office/guest house.